There are many opportunities to make money by raising goats. 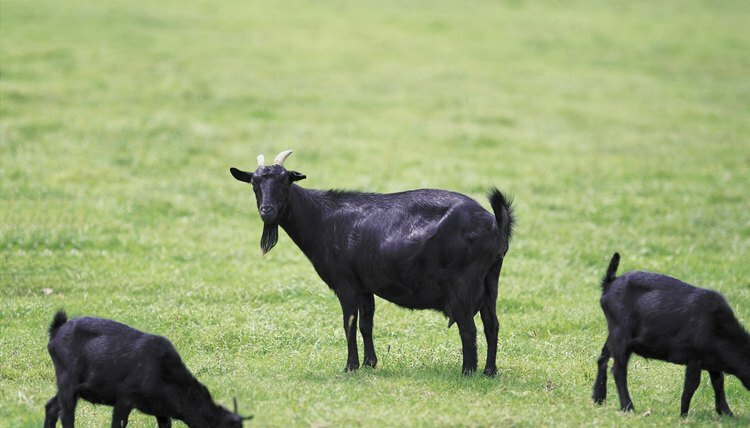 You can raise goats for meat, breeding stock, showing, or even for pets. Since there are many paths to take, you need to decide what aspect most appeals to you and make a plan. Researching the market in your area will help you make the right decision on which path to follow in the goat industry. Decide why you want to raise goats. Talk to other goat farms in your area and gain knowledge from their experience.. Prepare an area for the goats. 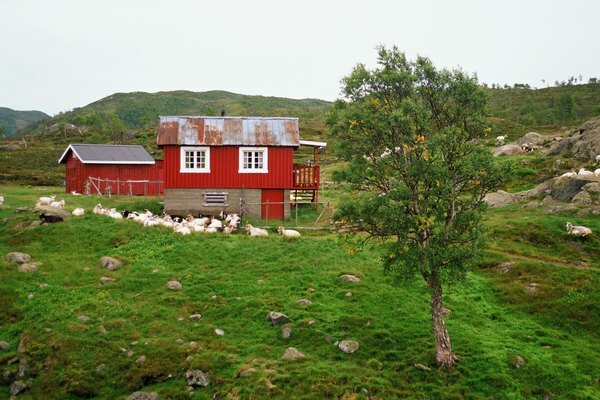 Use adequate fencing to keep the goats contained and offer some type of shelter to protect them from the elements. Decide how many goats you want to buy. 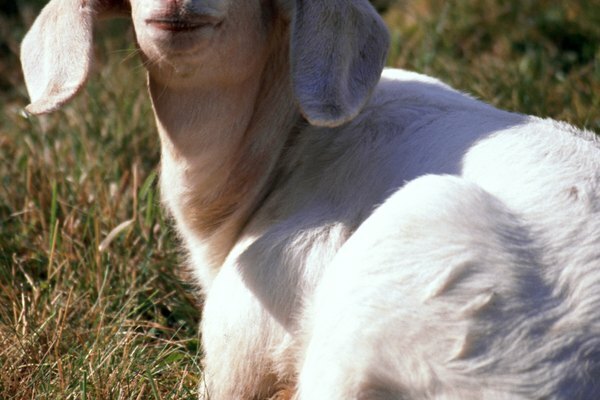 Purchase the best goats you can afford from a reputable source. Breed the goats for your first crop of kids. Watch the does for signs of kidding between 145 and 155 days. Decide which kids show potential for your market and cull the others. Take any culls to the sale barn or sell them as pets. Advertise your goats with flyers, a website, classified ads, and by word of mouth. Sell healthy goats and offer a guarantee or draw up a contract that states your terms of sale. Repeat the breeding process for your next crop of kids. 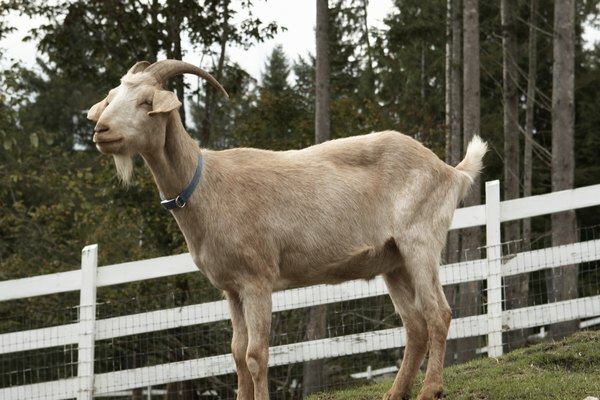 Buy any replacement goats that you feel are necessary to produce high quality kids. Improve your herd each year. Avoid buying any goats from a sale barn. There's usually a reason the goats are there and you don't want to buy someone else's problem. Quarantine any new animals for at least three weeks to ensure the health of the animal and to protect your other goats. Sell only healthy animals to avoid negative feedback that can hurt future transactions.